We were able to get our hands on a couple yummy Sublime Concentrates cartridges. 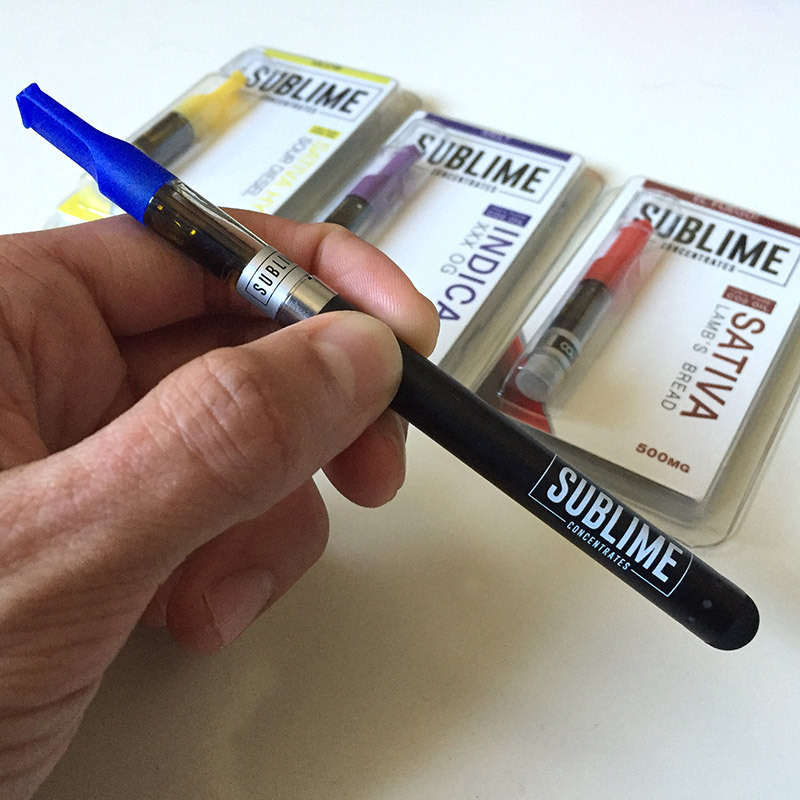 Sublime Concentrates prides itself on maintaining the plants natural terpenes to bring out the natural flavors. They use custom built extraction equipment and proprietary processes for their oils. They are blowing up on the scene in Southern California. 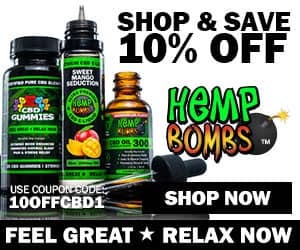 We really enjoyed their cannabis oils and definitely recommend their products as a great starting point. 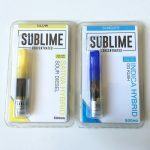 Whether you’re just getting into vaping cannabis or looking for a new cartridge, Sublime cartridges are high quality cannabis oils at an entry level price. They are available as strain-specific hybrid, indica, and sativa. The oil in these vape cartridges is thick and dark as they are rich in natural terpenes. These oils are darker than many of the new cannabis oils coming out, but that doesn’t take away from the tasty flavors, potency and enjoyable high. Don’t judge an oil by its color! In addition to creating their own proprietary extraction process and machines, Sublime Concentrates uses 100% pure supercritical CO2 extracted oil. During their extraction process, they keep the temperature under 118 degrees and are able to maintain the temperature better than off the shelf machines. After the oil is extracted, they winterize it with organic cold ethanol with the intention of creating a truly unique oil. They use no added industrial terpenes or other harmful solvents during the process. None of their products contain any propylene glycol or PEG – they are clean: raw and uncut! Each cartridge comes pre-filled with 500 mg of pure, uncut cannabis oil. Each cart is individually packaged and is given a different name which alludes to the associated high effect you can expect. The two we tried were “Sundays” which is an indica dominant hybrid, and “Glow”, a sativa. Each package has the lab information specific to the cannabis oil in the cartridge and a brief description of the expected effects. There is also a graph that shows where the strain falls on the indica/sativa spectrum. The only issue we had with the packaging is the words on the back are very small, which makes it a bit tough to read. 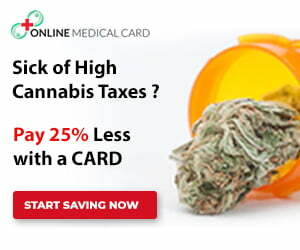 The “Sundays” cartridge, which contains OG Kush, is a 58.29% total THC, and is 0.16% total CBD. 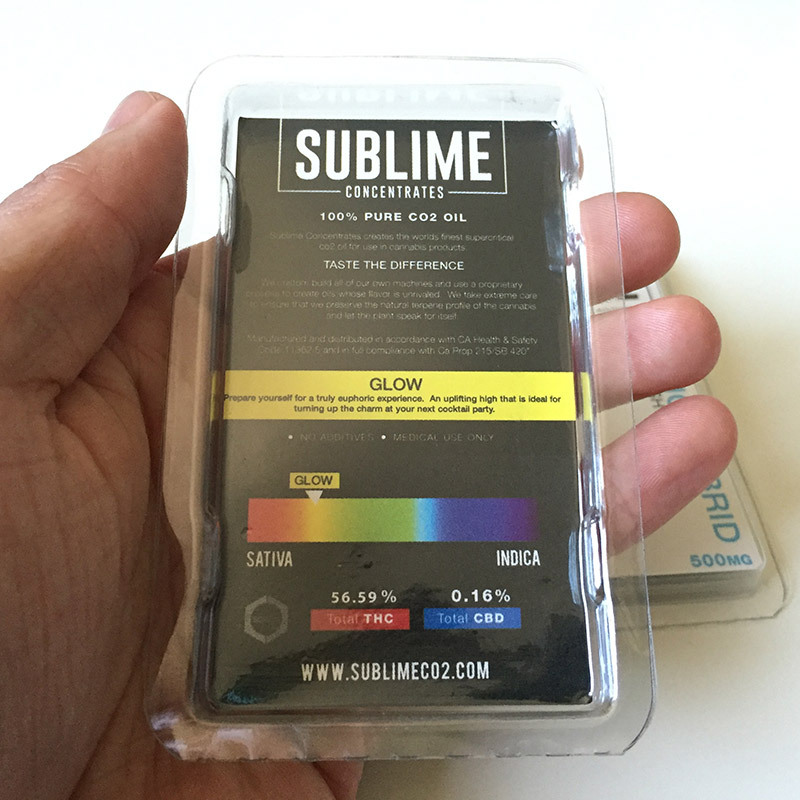 The “Glow” cartridge, which contains Sour Diesel, is 56.59% total THC, and 0.16% total CBD. Both cartridges had a very natural taste. The experience was quite similar to vaping straight flower unlike other vapes that are heavily infused with artificial terpene flavors. The “Sundays” had a natural piny taste while the “Glow” was sweeter, common to many sativa strains. The Sundays cartridge induced a very calm and relaxed feeling, but not to the level of being a couch potato. We noticed that the the Glow cartridge induced a chattier mood. Both vape cartridges were quite enjoyable. Sublime did their homework on cartridge/tank and wick. They are using high density tanks that prevent leaks and can tolerate high voltage vape batteries without failure. They have an extremely low failure rate which is currently 1.5% according to Sublime. If this continues to hold true, hands down to Sublime for producing vape cartridges that are rarely ever defective! 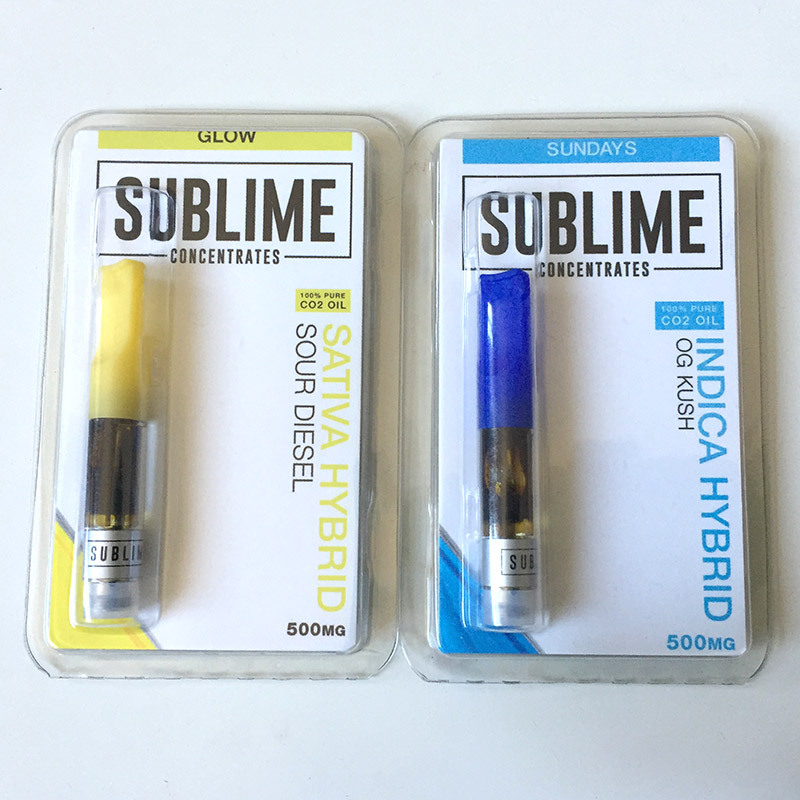 With all the different brands of cartridges out there, Sublime Concentrates are some of the most natural tasting cannabis oils we’ve come across – and they come with respectable potency levels at a very affordable price. We highly recommend the Sublime Cartridges to someone who is just getting into vaping, and to anyone looking to enjoy the natural flavors/terpenes of cannabis flower. 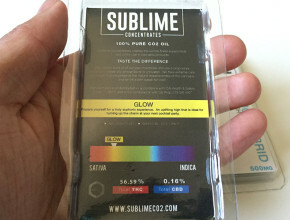 Sublime Concentrates are available in many California dispensaries in the $25-30 range. We’ve heard through the grapevine that Sublime will be coming out with several new product lines including a new cartridge and some wax. Stay tuned for more Sublime Concentrates reviews coming up! For more info on Sublime, check out their website.